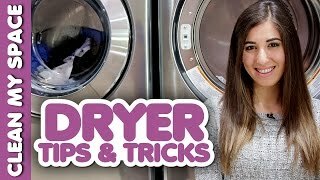 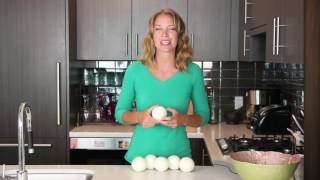 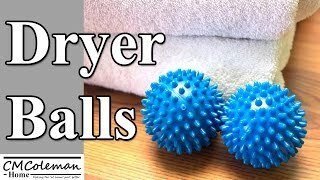 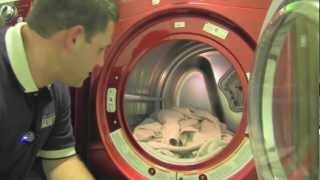 Dryer Balls - Do they really save energy? 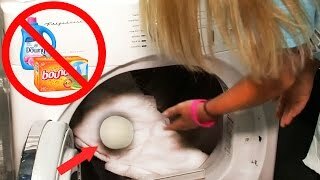 Using Laundry Dryer Balls, Do they really work? 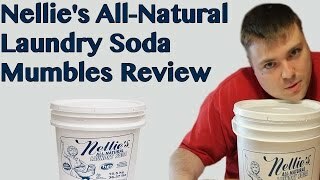 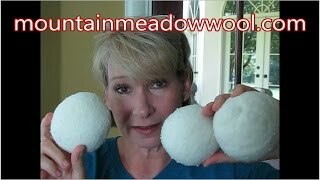 Wool Dryer Balls- Do They Work? 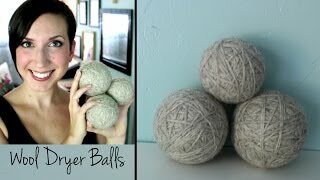 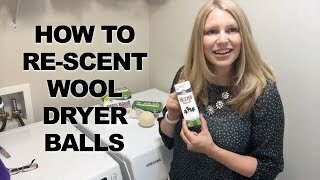 How Do You Re-scent Wool Dryer Balls? 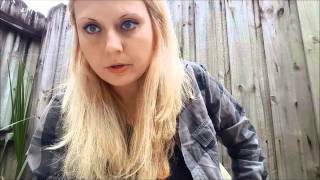 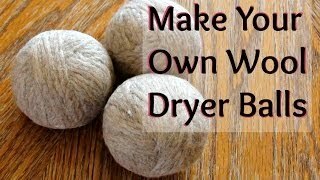 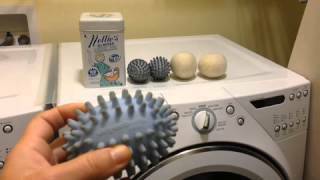 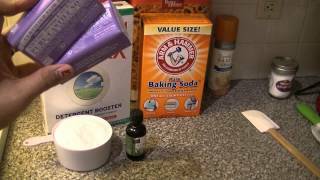 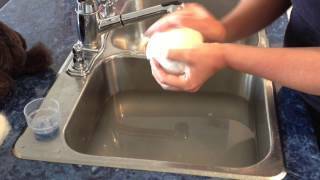 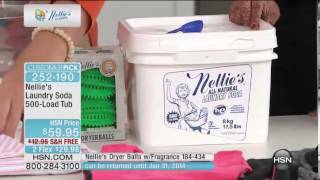 How to Make Felted Wool Dryer Balls, Cut laundry drying time by up to %40!